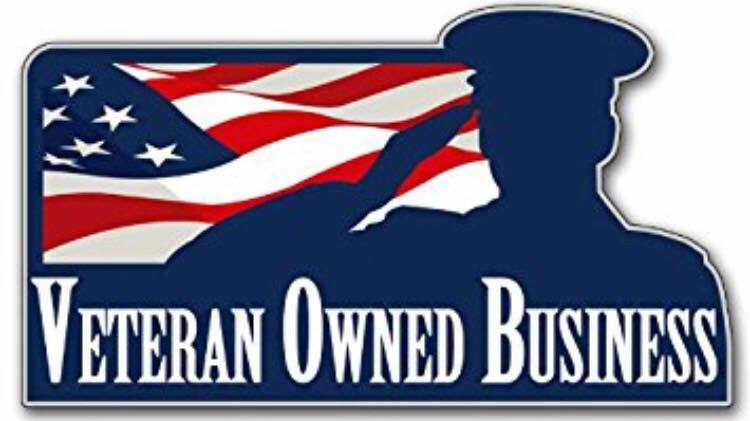 ​Locally Veteran owned and operated since January 2018, by Jamie & Parker Taylor. The Iron Horse Cafe is not your typical cafe! An American menu with a gourmet flare. 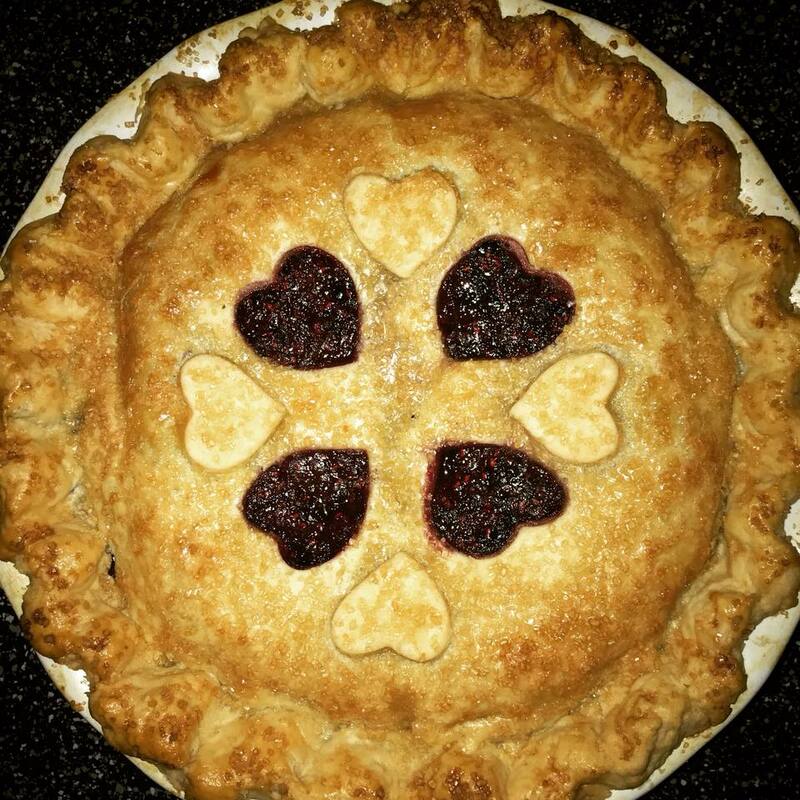 We take Grandma's cooking to the next level! Here at the Iron Horse Cafe we take pride in the quality of the meat used for each and every Hamburger & Bison Burger. If it’s not perfect and grilled just the way you ordered it, we won’t send it out. We guarantee the burger delivered to your table is the best burger you could have ordered. We proudly salute and support all Men & Women in uniform! ​*In addition we offer an everyday 5% discount for all Military, Police and First Responders. Come dine in with us!